For the first time since being elected president in 2016, Donald Trump will be forced to work with a Congress that the Democrats control. The Democrats won a majority in the U.S. House of Representatives on Tuesday’s mid-term elections, and now talk has switched to the actions the party could take against President Trump. 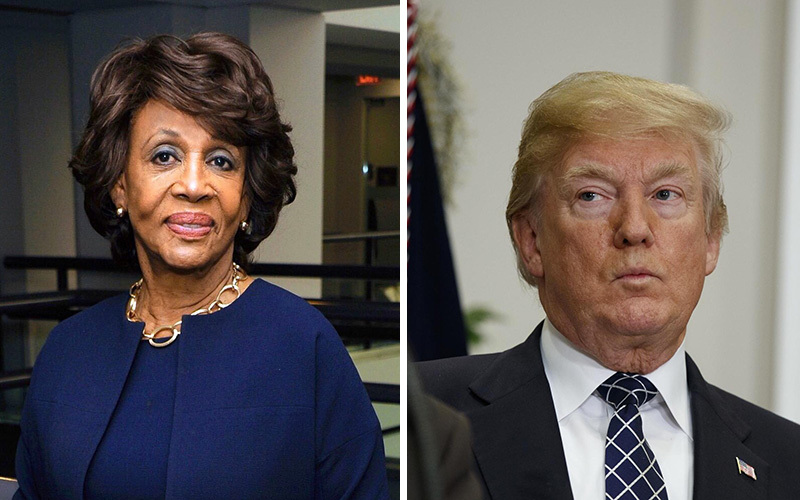 Not too long after that news was announced, posts quickly popped up on social media noting that one of Trump’s toughest critics—Democrat Maxine Waters—will likely be in charge of the House Financial Committee, which is probably one of Trump’s worst nightmares. Why is this such a big deal, you ask? Well, whoever assumes the position of chair of the House Financial Services Committee would be able to subpoena Trump’s bank records, his tax returns and anything else related to his finances. And if that person just so happens to be Auntie Maxine, then you better believe she’s going to use her power to do just that. 2019 is going to be a great year for politics!